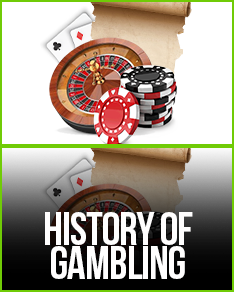 Looking for a new way to deposit funds into your account at your favourite online casino? 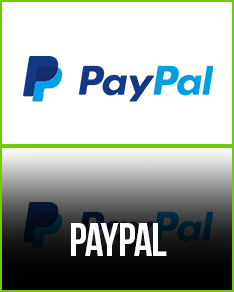 EntroPay is one of the most popular and best deposit methods for Australian gamers in 2019! If you're interested in low fees, instant transfers and leading security, an EntroPay casino might be the perfect fit for you. EntroPay is a virtual credit card you can fund from your bank account, debit card, and even e-wallet. So why use casino online EntroPay? Some casino players want to remain anonymous! With a prepaid EntroPay, casino gamblers receive all of the benefits of using a credit or debit card, with none of the hassles! If you know how to use a credit or debit card online, you're ready for EntroPay. Casino owners who run the top sites in 2019 are all accepting EntroPay for both deposits and withdrawals. To get an EntroPay account, visit their website and complete the registration form. Opening an account and receiving your virtual EntroPay card is free. Once you have your casino EntroPay account set-up, you'll need to decide how to fund it. Remember, EntroPay is a prepaid card with no credit until you make a deposit to it. Link your EntroPay card to your bank account, debit card, credit card or e-wallet and decide how much cash to put on EntroPay. Casino accounts can now be funded with your prepaid EntroPay card! Want to remain anonymous while gambling at an online casino? EntroPay! Australia gamblers using EntroPay can fund their gaming account by just entering their EntroPay card and security code. You won't need to enter personal information such as your name or address! EntroPay is available for both deposits and withdrawals at the casino. EntroPay also performs these transactions instantly most of the time. Widely accepted at the top 2019 online casinos, EntroPay is a one-stop solution for all your gambling needs. Because EntroPay is a prepaid card, you can only gamble as much as you have deposited on the card. Problem gambling is greatly reduced with EntroPay as you can't gamble on credit, aka money you don't have. Although an EntroPay account is free to open, fees are incurred for every deposit and withdrawal you make. These fees typically range between four and five percent. Because of its anonymous nature and prepaid format, resolving issues is more difficult than when dealing with a credit or debit card company. 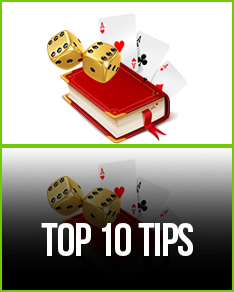 If you want a fast and easy way to play at an online casino, EntroPay is a great choice, but it isn't free. Obtaining an EntroPay card number won't cost you even one AUD, but every transfer you make will. For each casino deposit and withdrawal, expect to pay four to five percent of the total transaction to EntroPay. When you're ready to cash out, you don't want to have to wait for your winnings. With EntroPay, casino payouts are immediate! Scheduling a withdrawal is also easy. 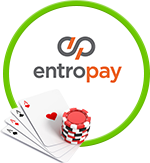 Simply go to your online casino cashier's page and select EntroPay as your preferred method. Your real money earnings will be available almost instantaneously! 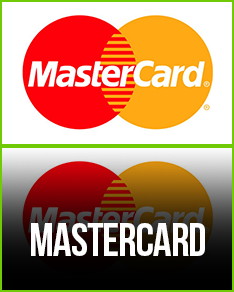 EntroPay casino accounts are just as secure as using Visa or MasterCard. When you enter your 16-digit number, EntroPay also requires the user to provide their password for authorization. These passwords are chosen by the users and are not visible to anyone, including employees of EntroPay. Casino transactions are also protected by 128-bit encryption technology, making your EntroPay deposits and withdrawals unreadable to spying eyes. The entire EntroPay network is also protected by firewalls to block any suspicious onlookers. The virtual EntroPay cards are generated with cryptographic devices which offer unmatched levels of security.